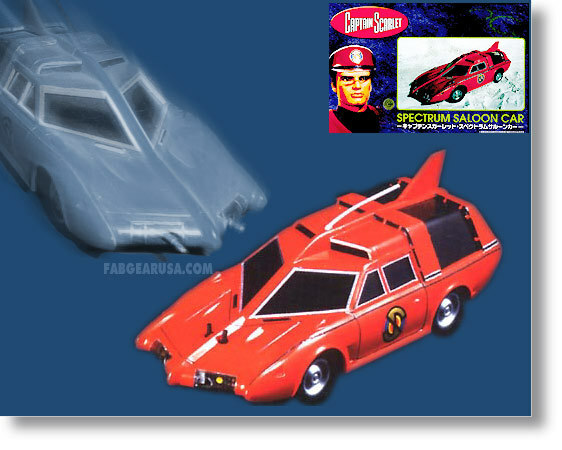 Grab a bunch and assemble a whole Spectrum Motorcade to fight the Mysterons! Captain Scarlet''s favorite ride! The Imai kit re-issued.